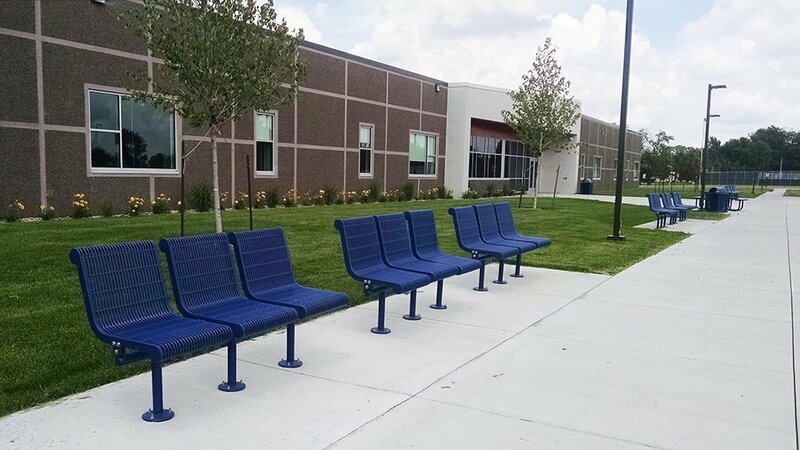 Commercial Memorial Benches That Are Second to None… In ALL Climates! 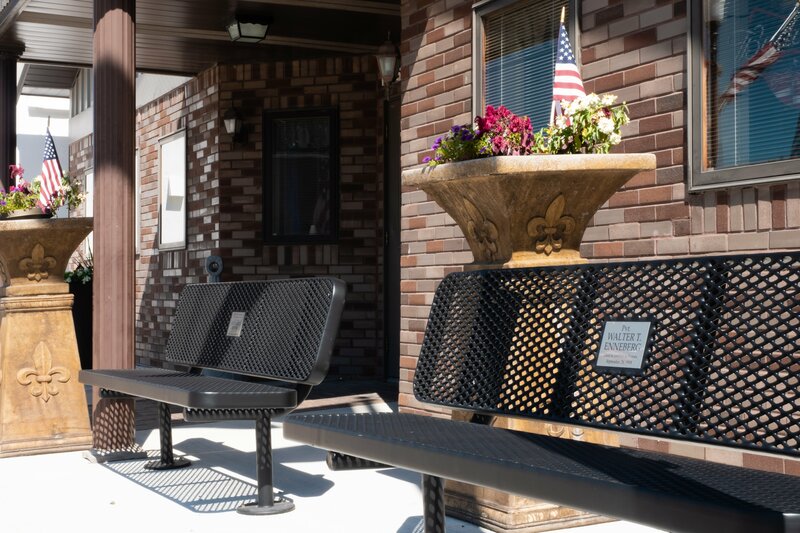 The Premier Advantage: Commercial Memorial Benches built with Durability and Stability that look good and are manufactured to last a lifetime in ALL climates. 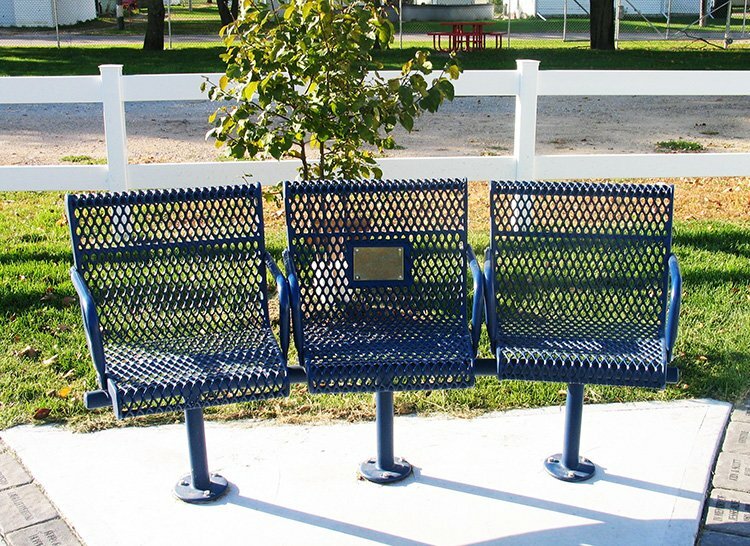 Premier Polysteel offers commercial Memorial Benches in many best-selling styles. 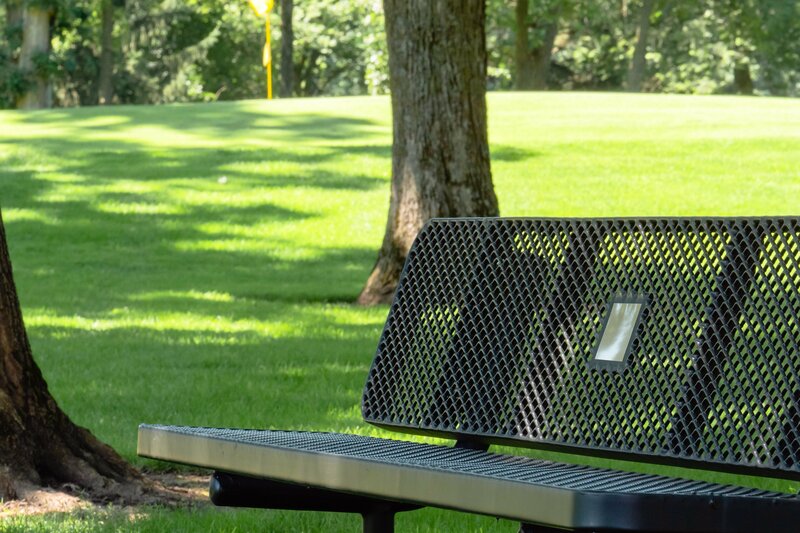 Choose a comfortable, durable, and attractive bench with a memorial plaque to provide a lasting tribute. Honor and remember individuals and groups in a special way. 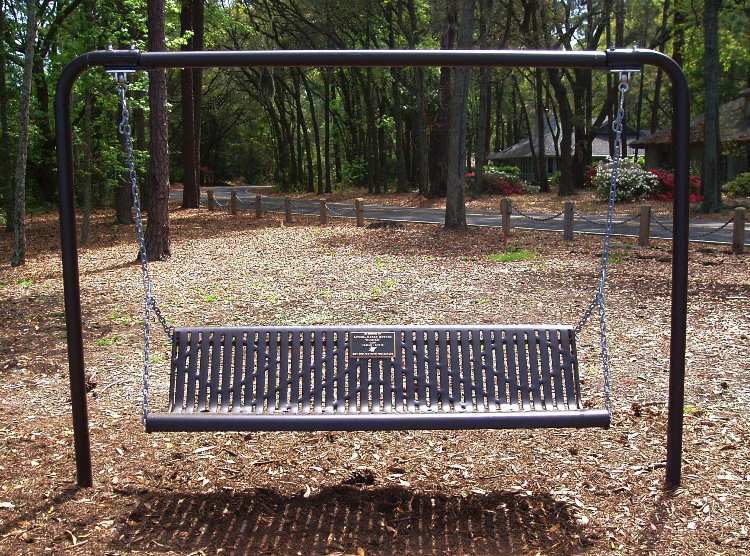 Wonderful for gardens, parks, cemeteries, and just about anywhere you would want a bench. 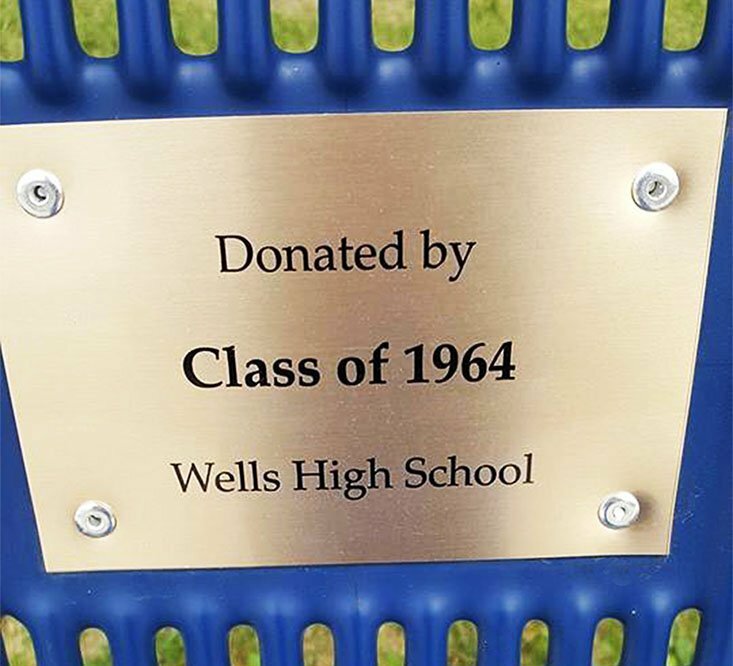 The memorial plaque works best on any Premier Polysteel bench with a backrest. The sublimated ink plaque is specially rated for the outdoors and will withstand the weather without rusting. The 4″ x 6″ aluminum plate has a brass finish. 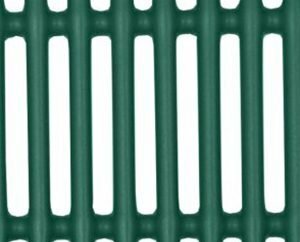 Your personal message will have a clean and clear look due to this heat-pressed process. 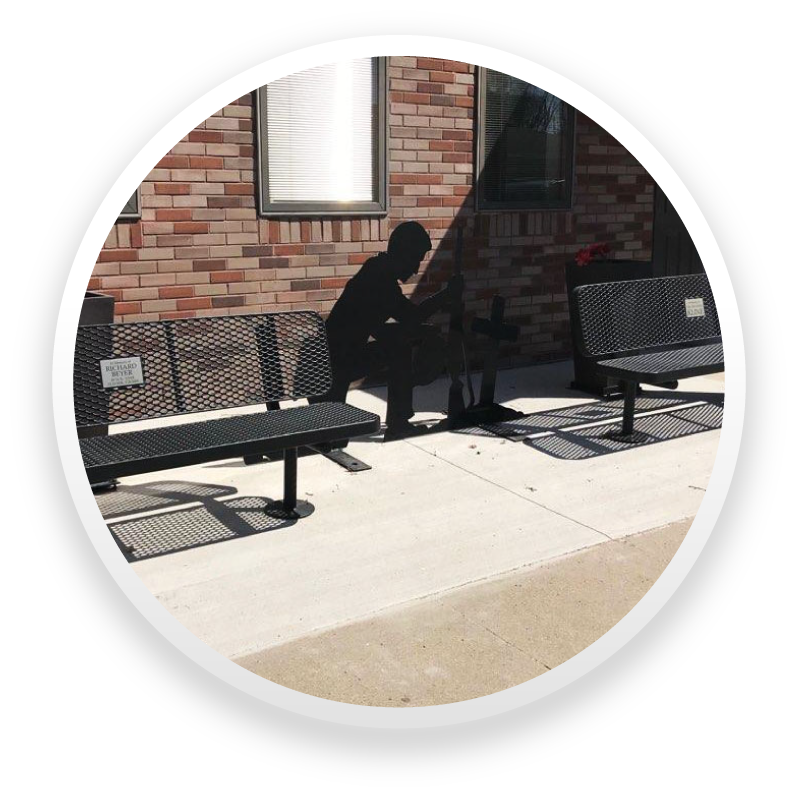 With our Industry Leading 20 Year Warranty, commercial Memorial Benches offer a durable and attractive addition to any location. Furthermore, outdoor benches require very little maintenance (no painting!) and are very easy to clean! 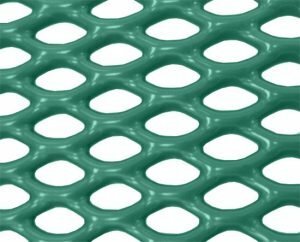 The plaque carries a ten-year warranty against fading. 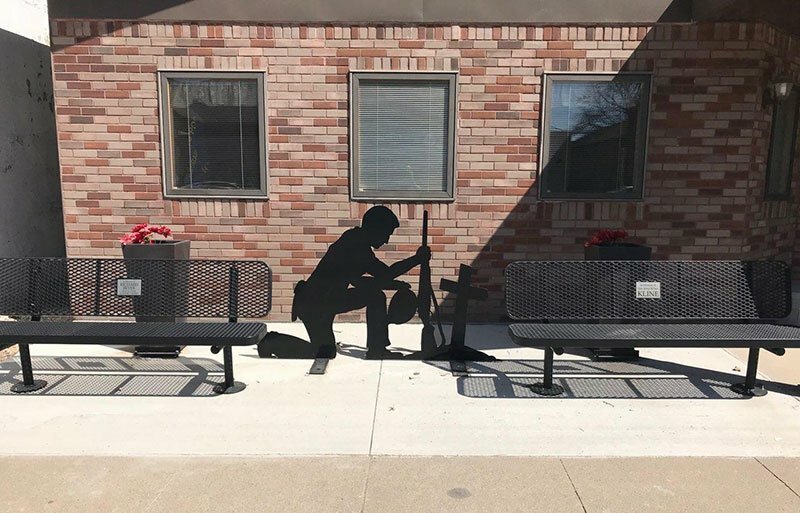 Customize your commercial Memorial Benches even further with lettering. Contoured one-piece seat and back. Comfortably seats three adults. Centered on the backrest of the middle seat is a 4 inch x 6 inch sublimated ink plaque. Please enter the text you would like printed on the plaque in the field below. *Color Disclaimer: Actual product colors may vary from colors shown on your monitor, therefore color samples are available upon request. 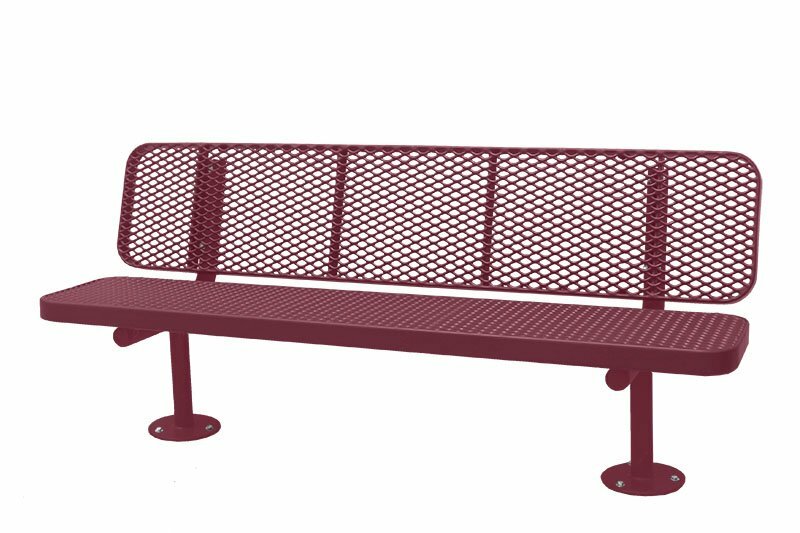 The 4′ Grand Contour Memorial bench features a comfortably curved seat and back. 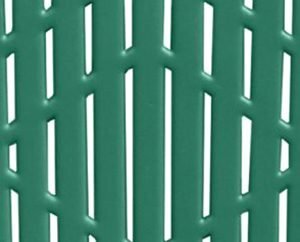 In addition to comfort it offers lasting durability. 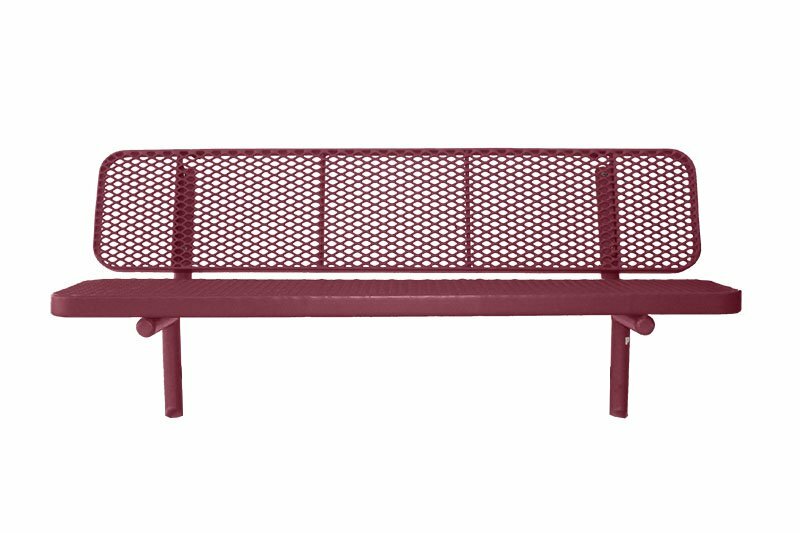 This 4′ plastic coated all-metal bench has a 48″ seat length and a 54″ overall length. The seat depth is 16″. The 6″ x 4″ sublimated ink plaque is suited for the outdoors. Your message will have a clean and clear look. Let us know what you wish to have printed and we will get it ready for you. Comfortably seats two adults. *Color Disclaimer: Actual product colors may vary from colors shown on your monitor. Color samples are therefore available upon request. Comfortably seats three adults. *Color Disclaimer: Actual product colors may vary from colors shown on your monitor. Color samples are therefore available upon request. We have had many comments on the items donated. 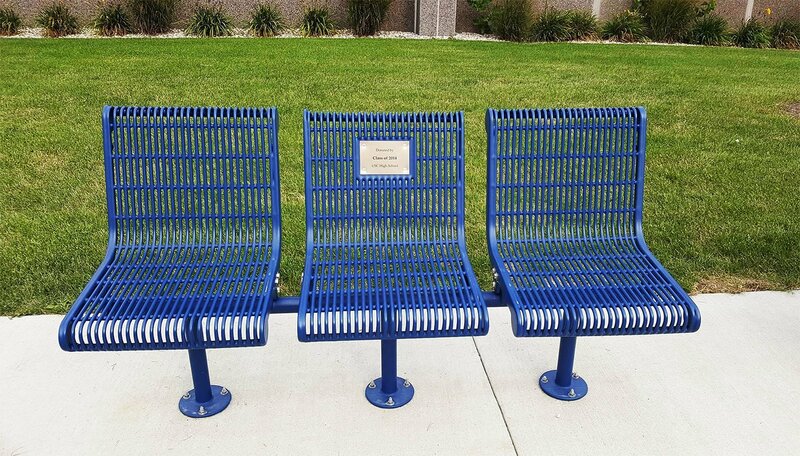 We put them in various spots on the grounds for people to sit and enjoy the view, whatever that may be.